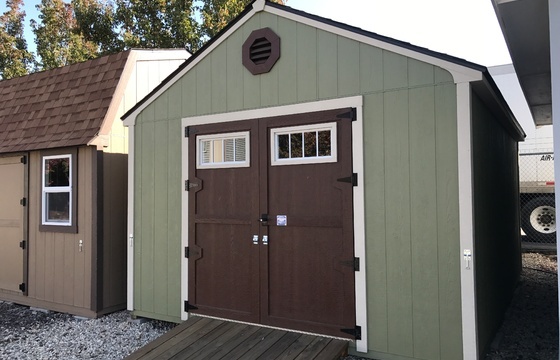 Stor-Mor's Classic Gable style combines attractive styling with a functional design. 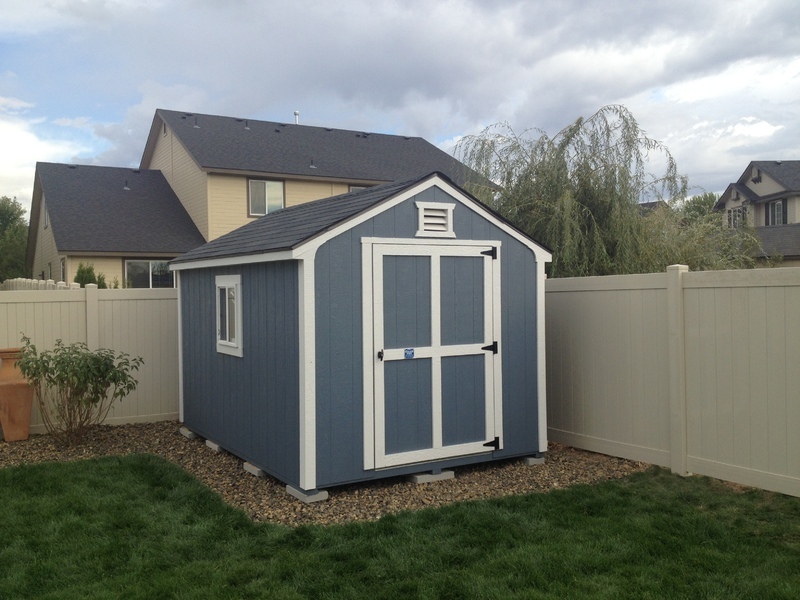 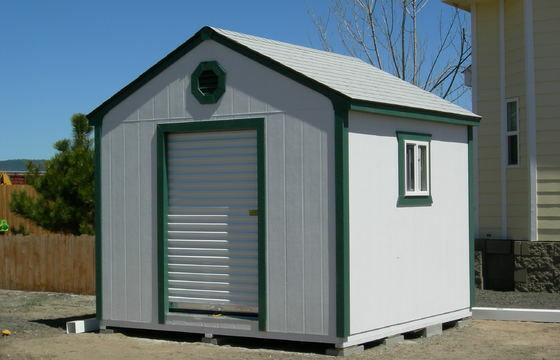 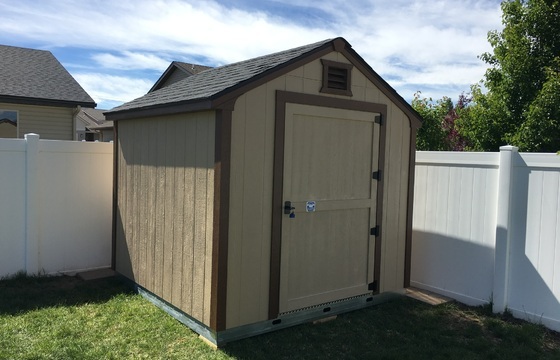 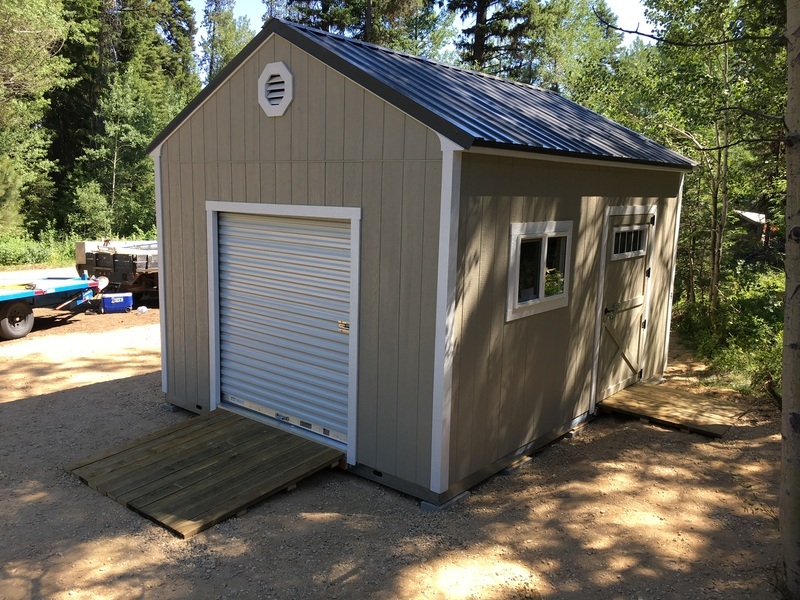 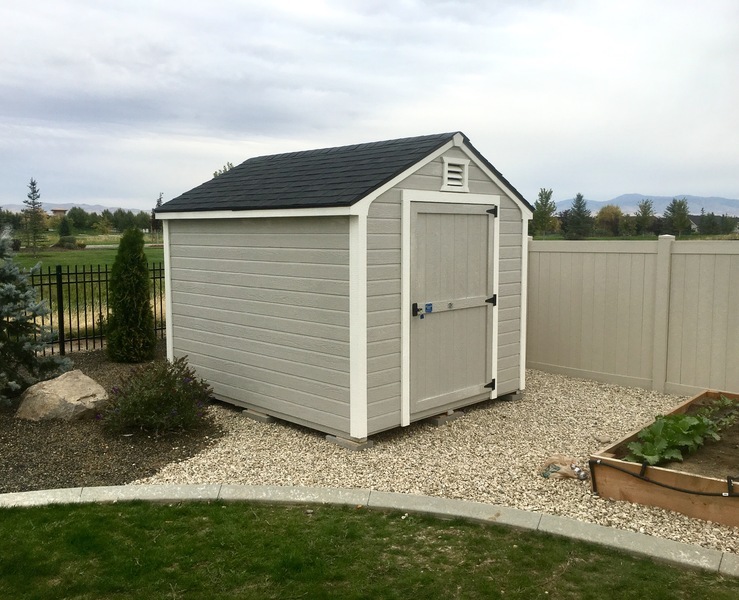 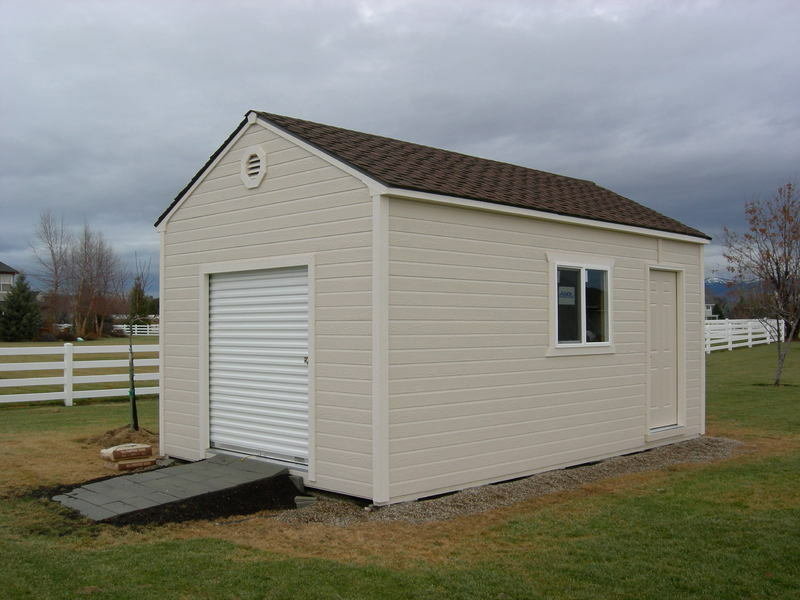 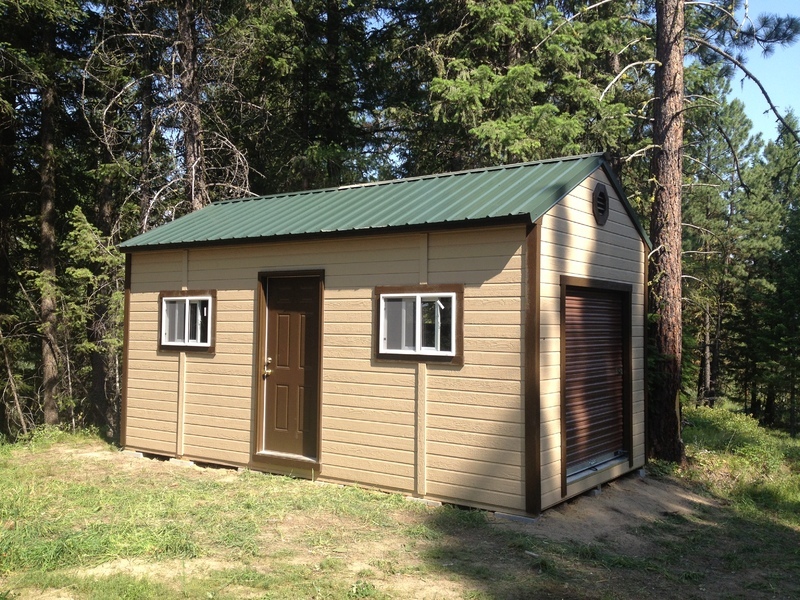 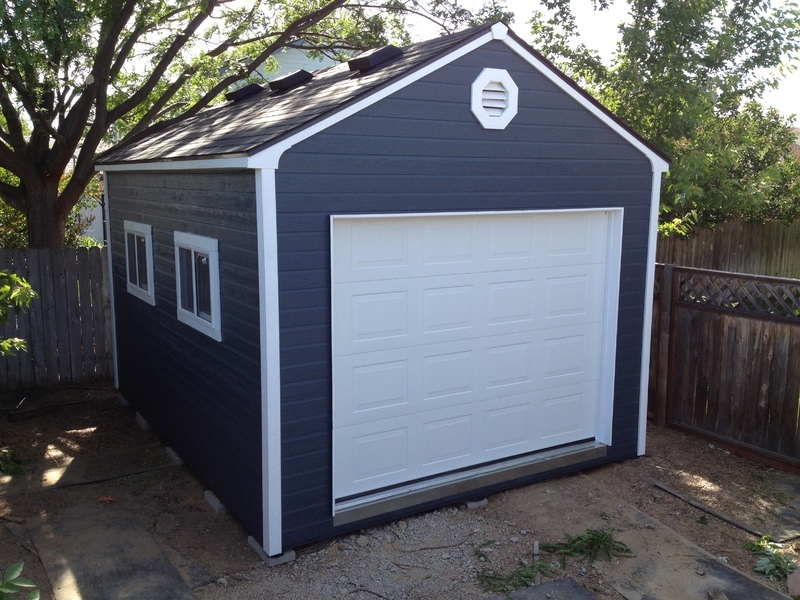 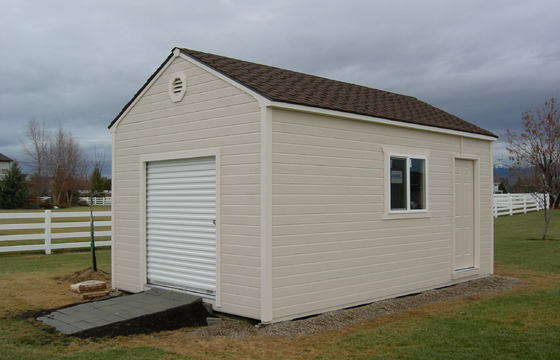 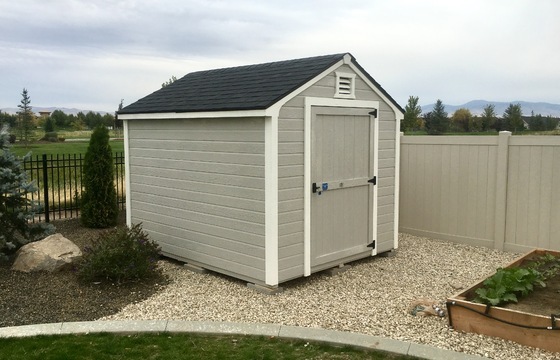 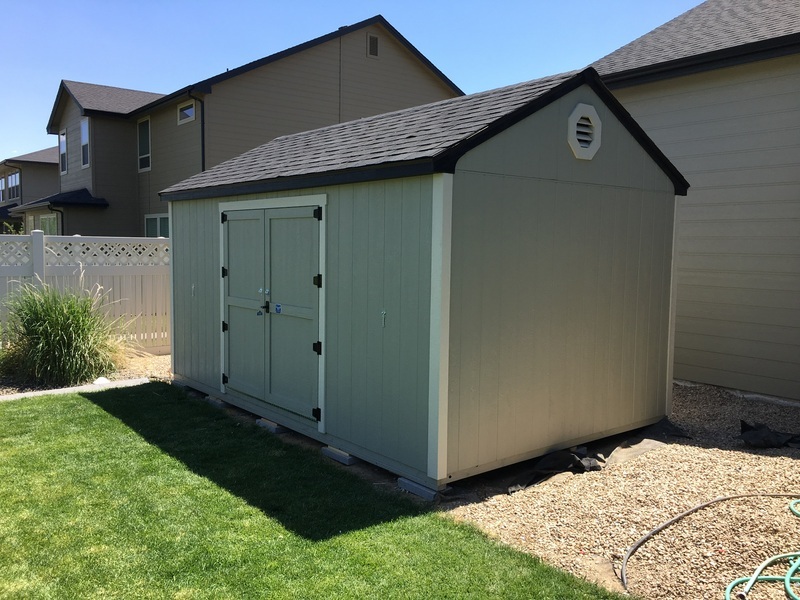 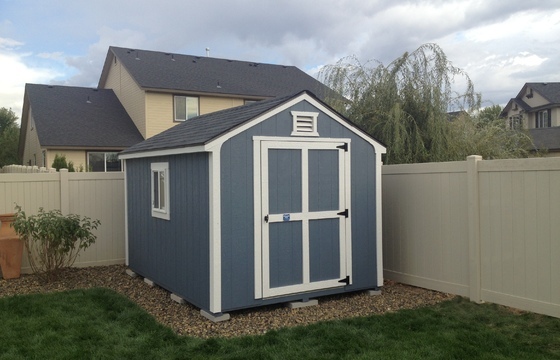 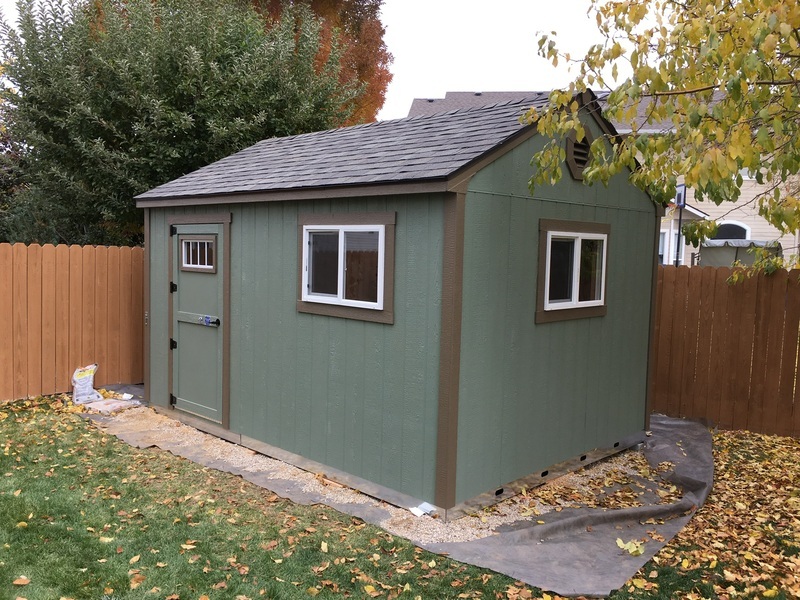 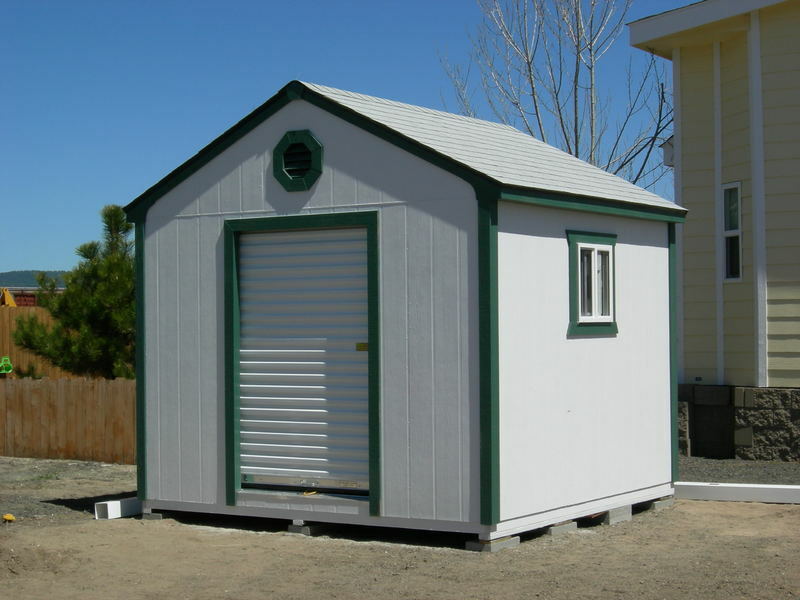 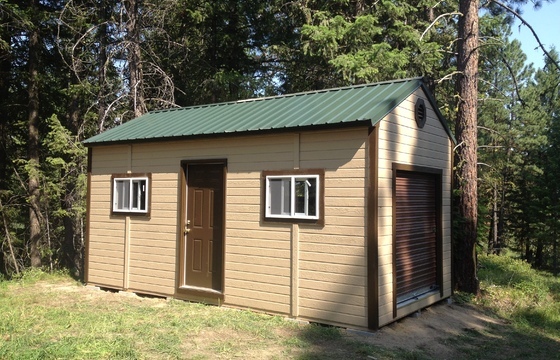 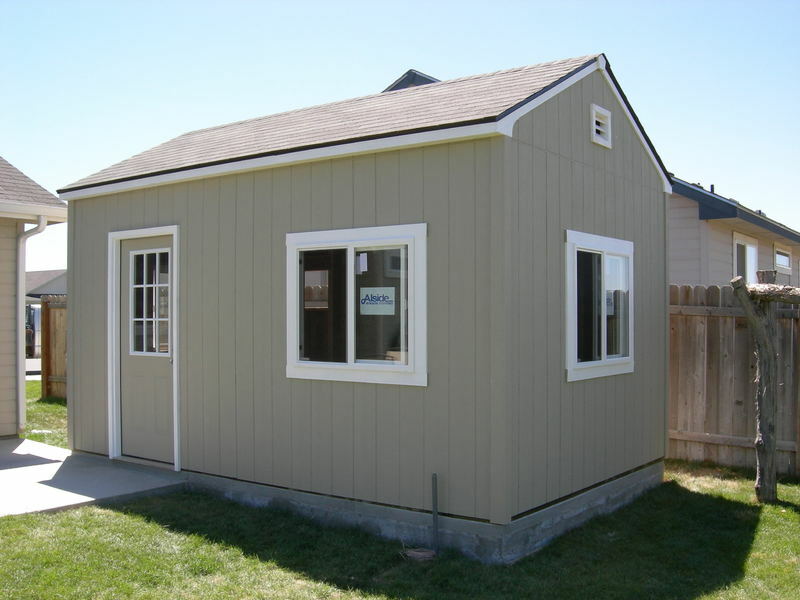 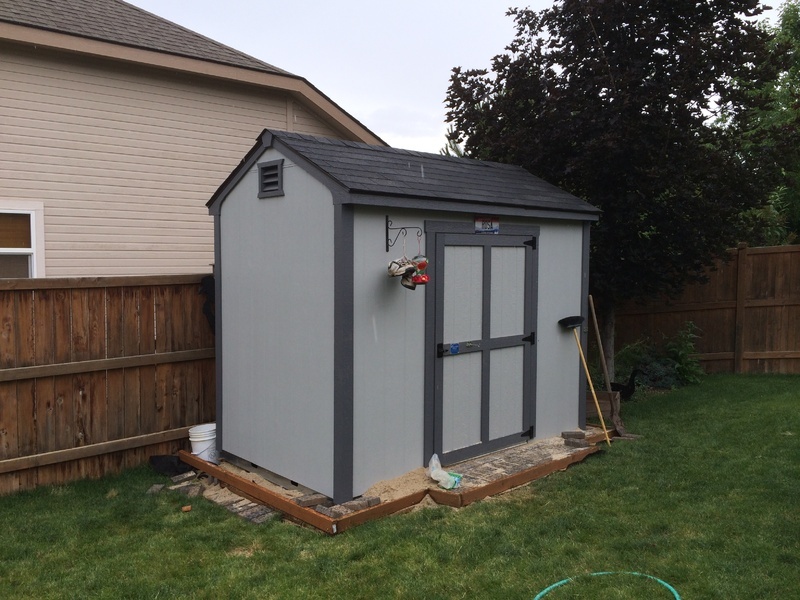 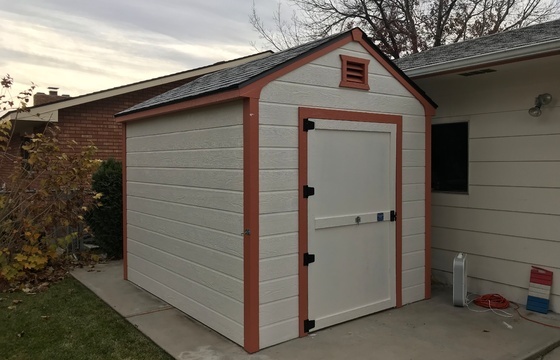 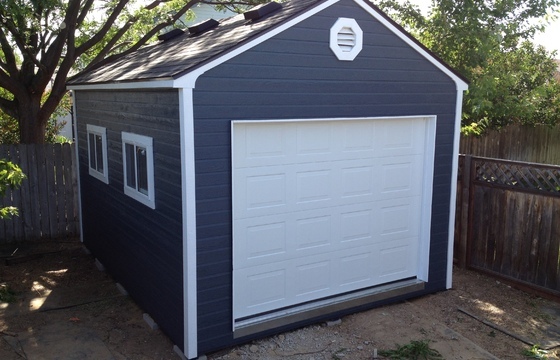 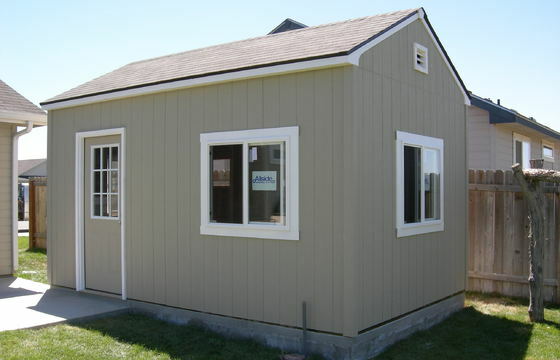 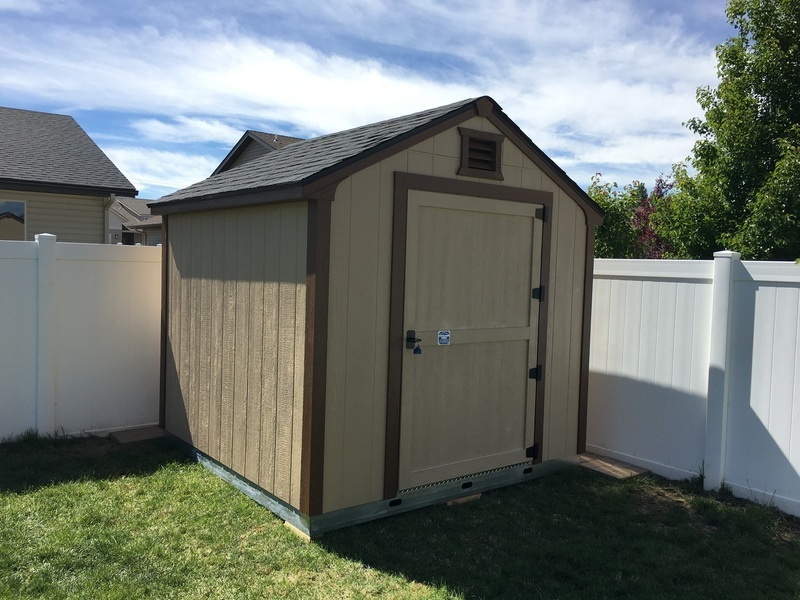 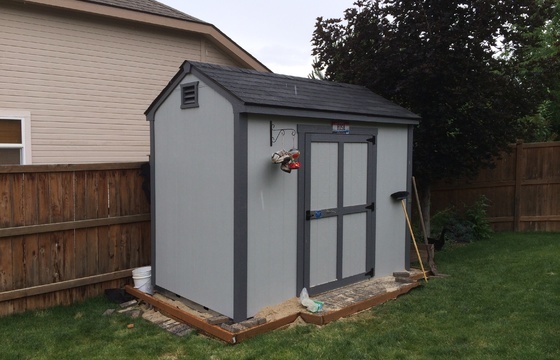 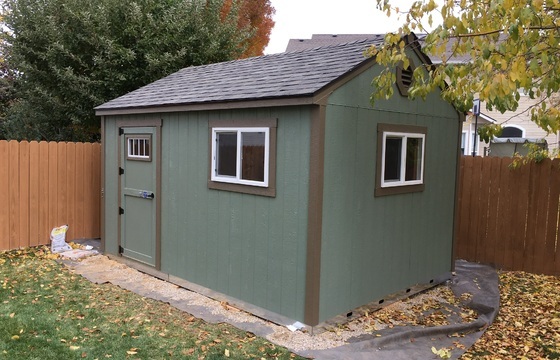 The Classic Gable style shed is built to meet and exceed most of your HOA and CCR requirements. 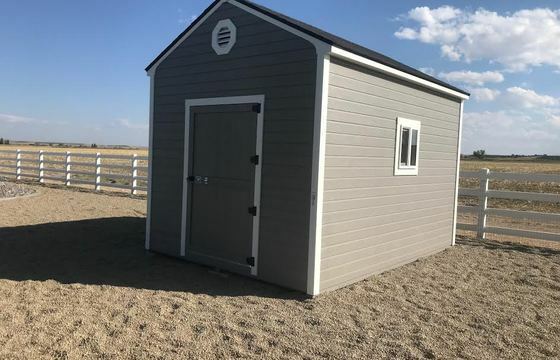 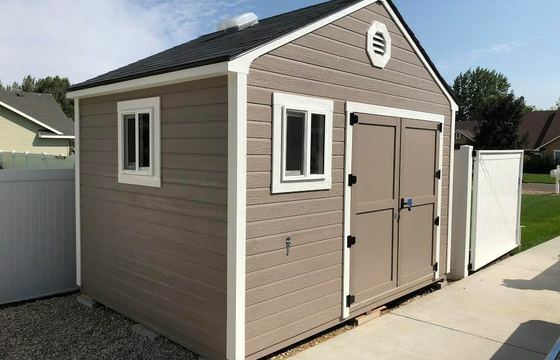 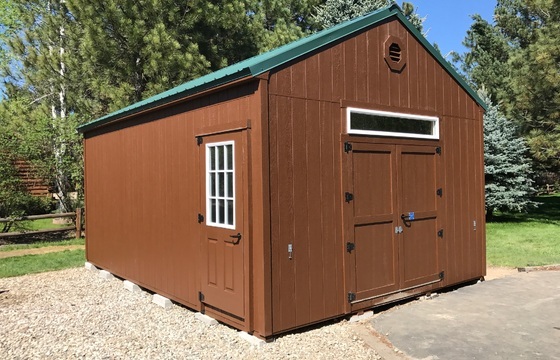 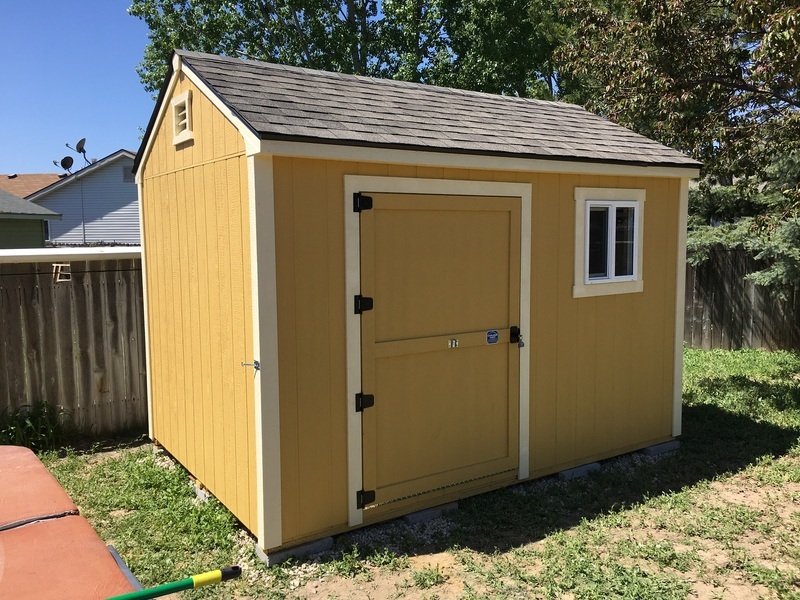 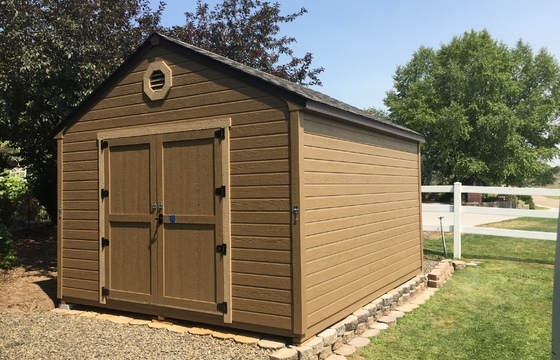 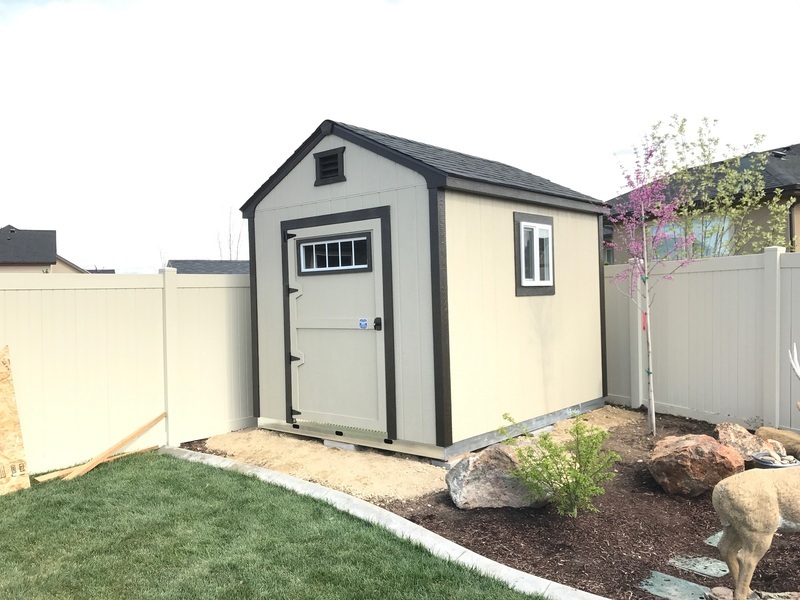 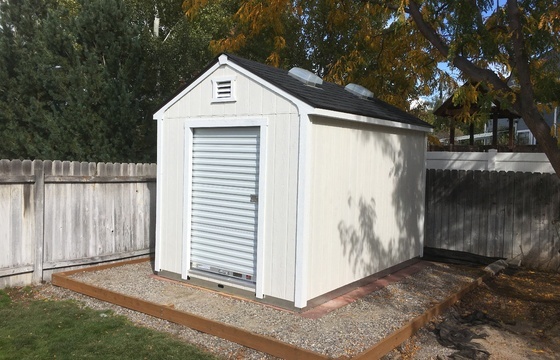 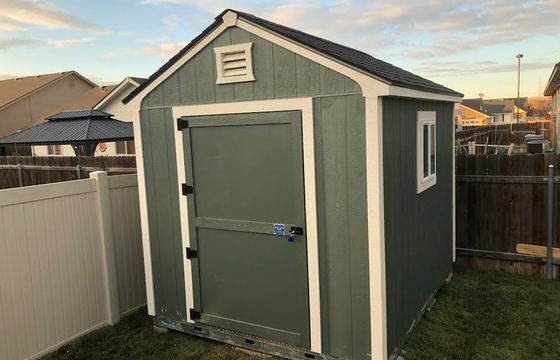 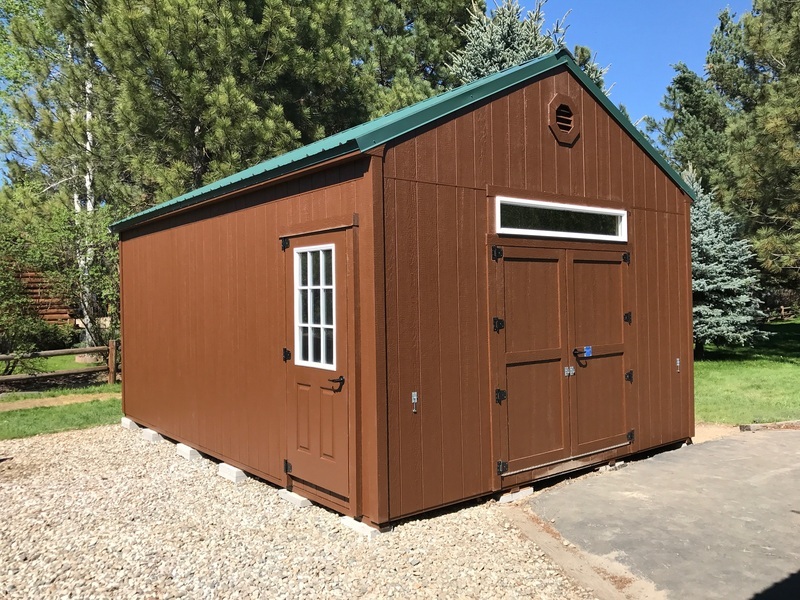 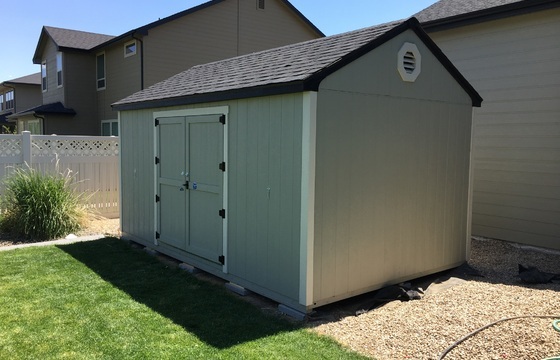 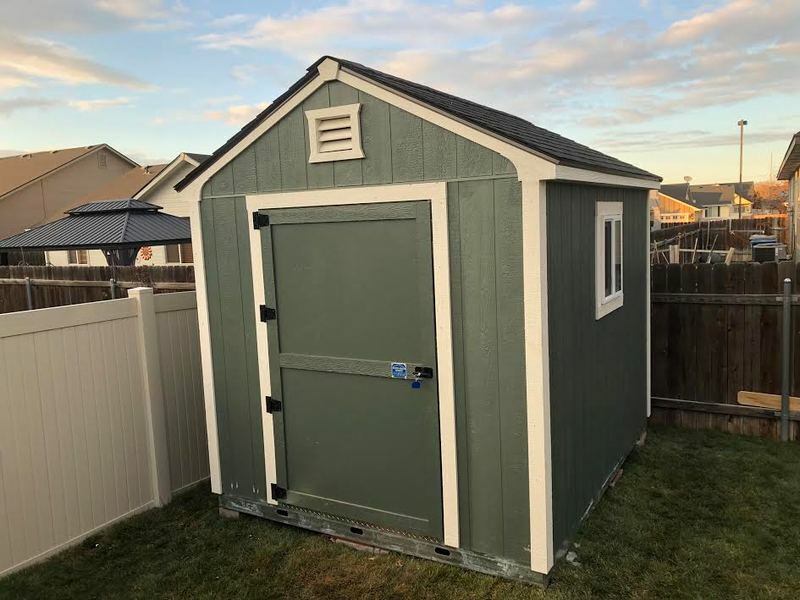 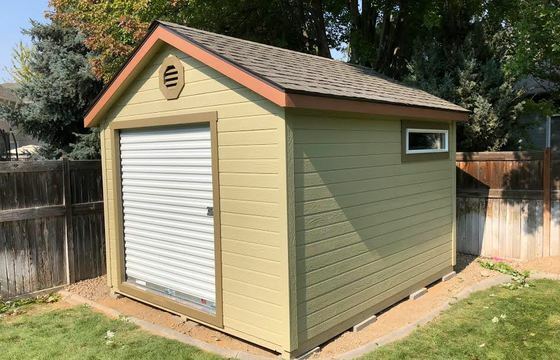 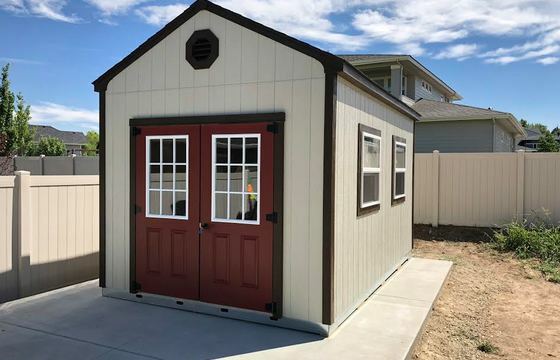 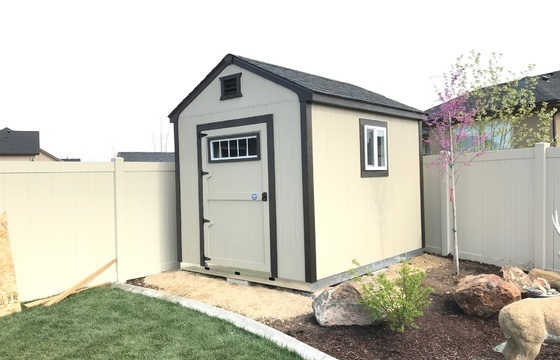 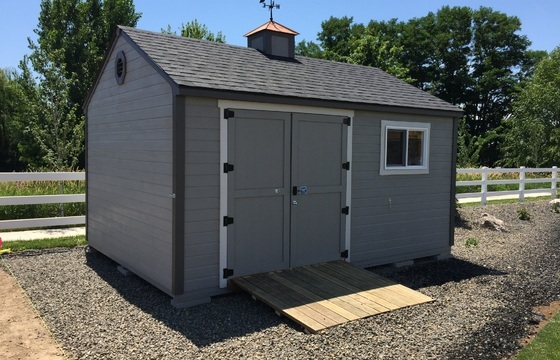 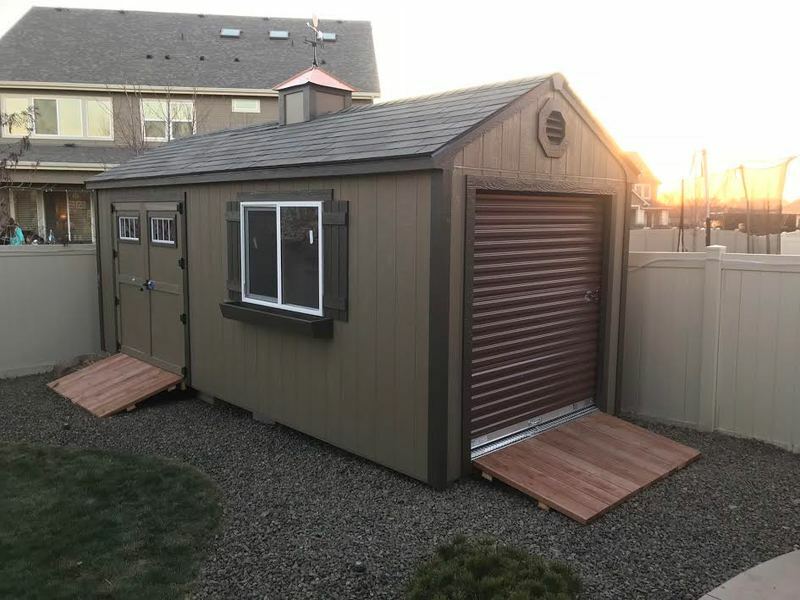 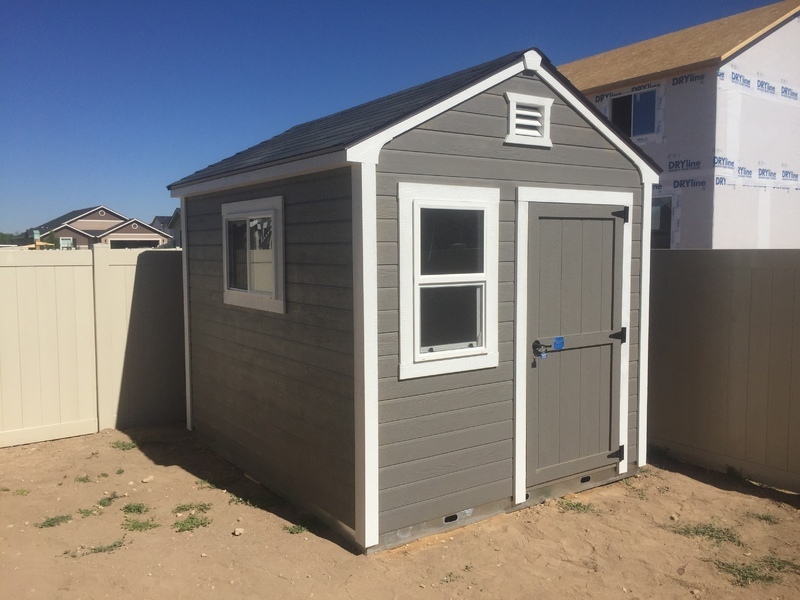 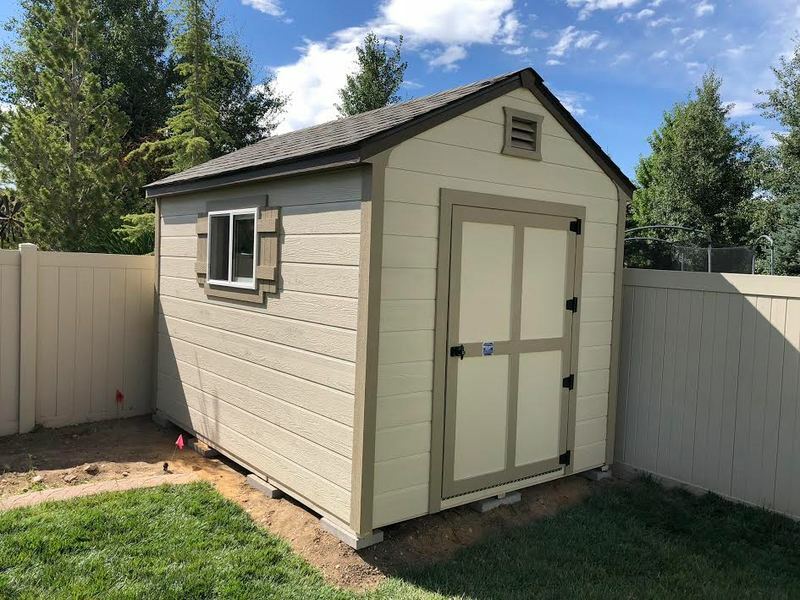 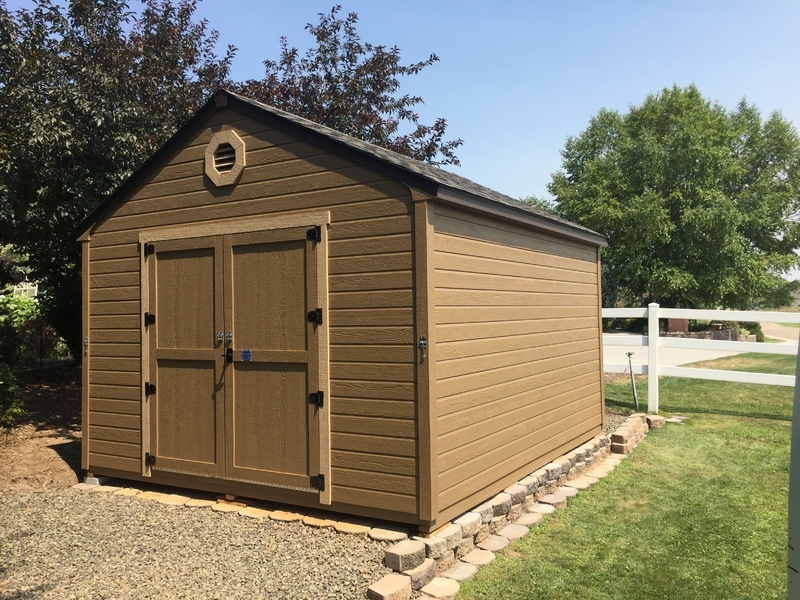 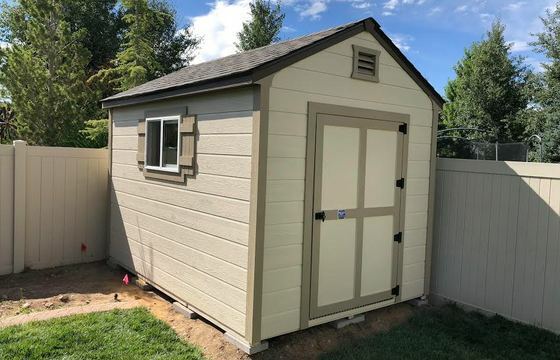 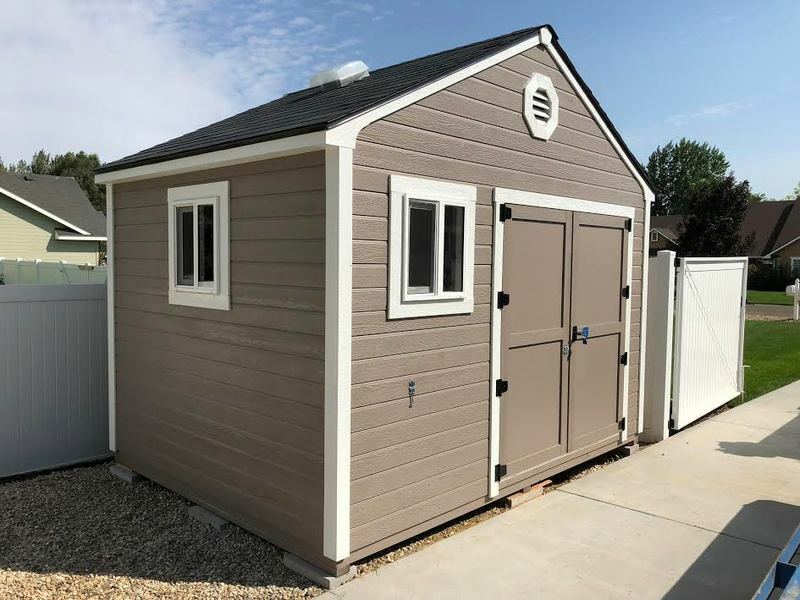 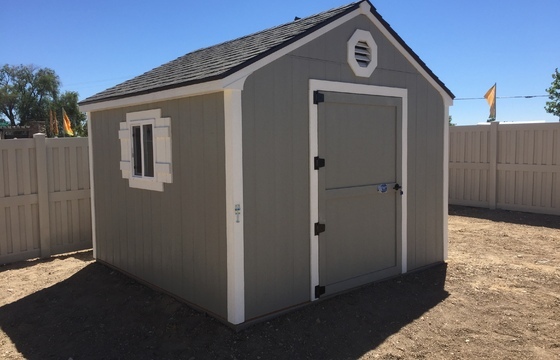 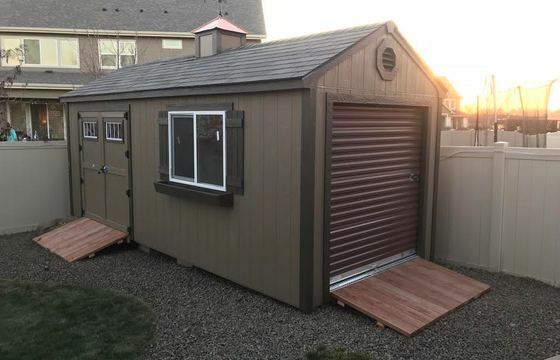 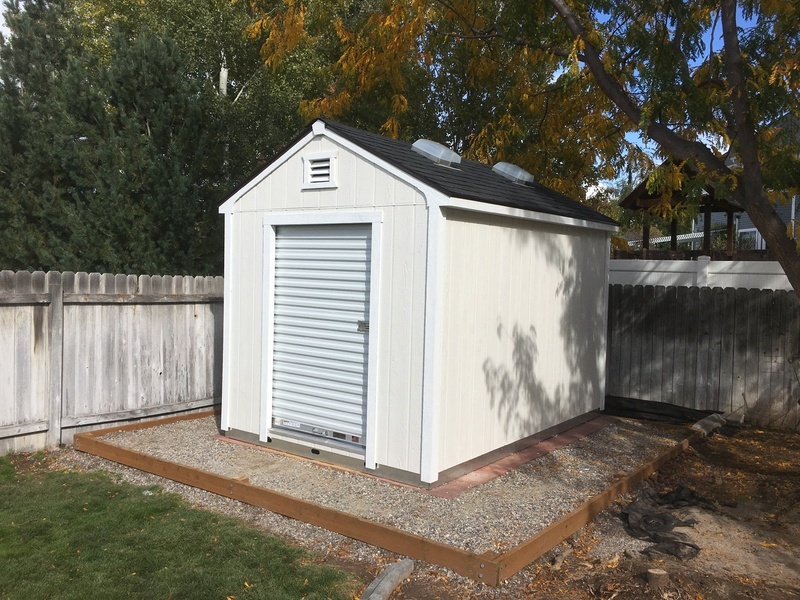 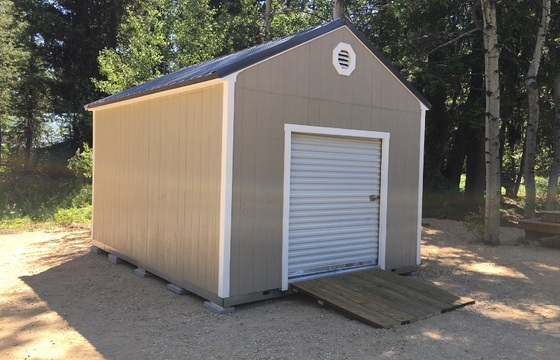 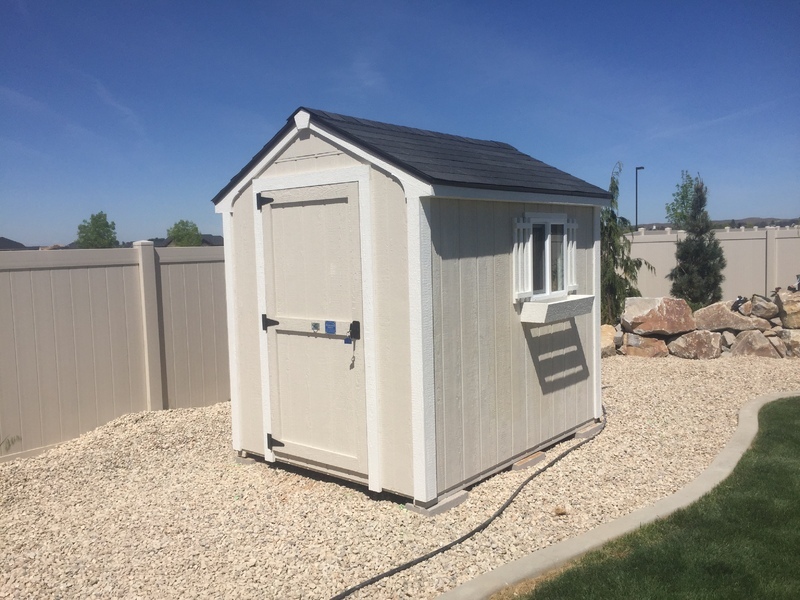 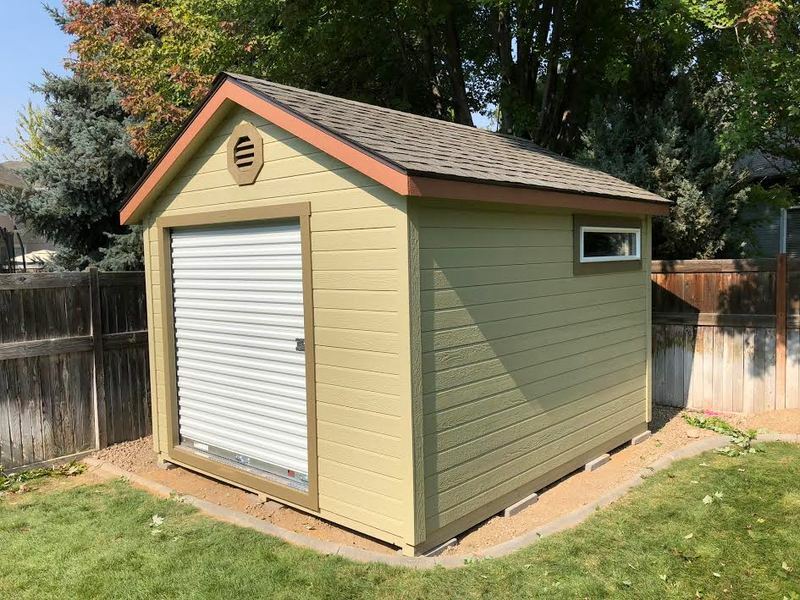 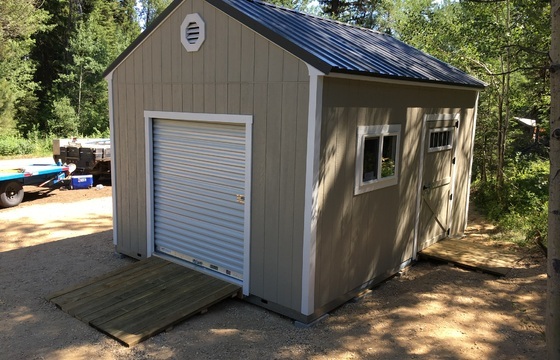 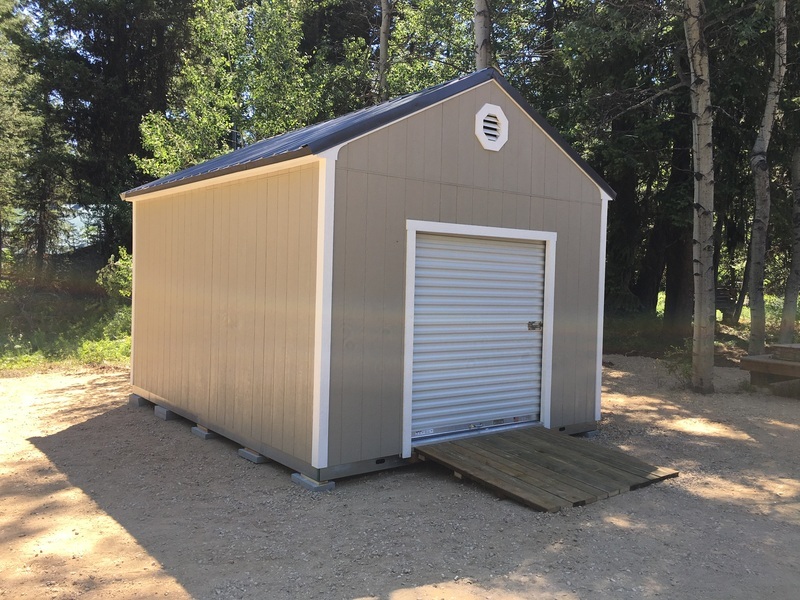 One look at our gable style outdoor storage building and you will see why this model has become one of the best selling shed designs on the market. 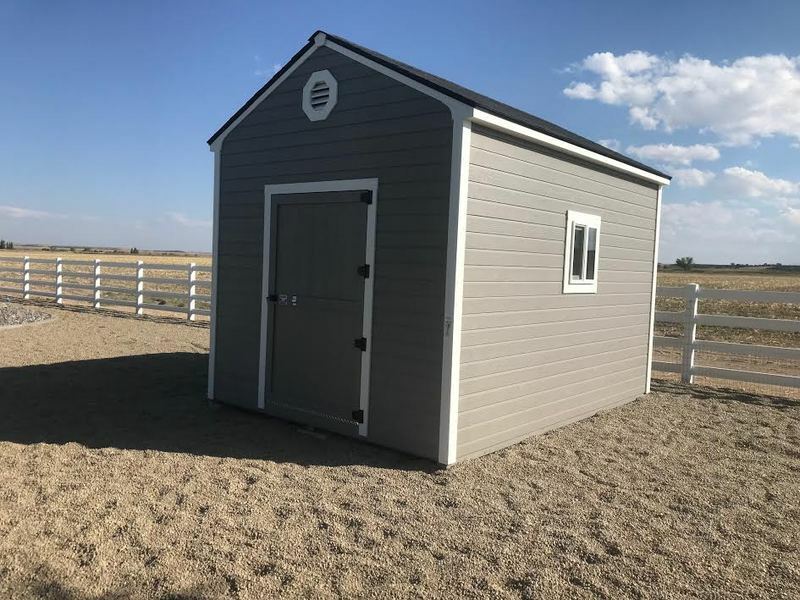 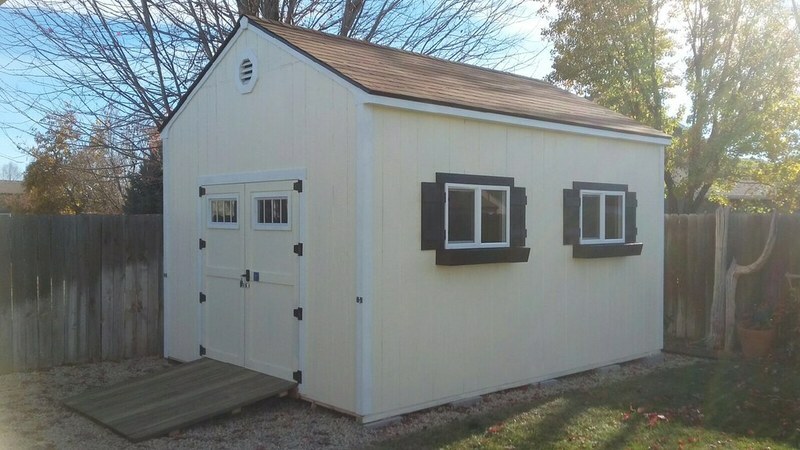 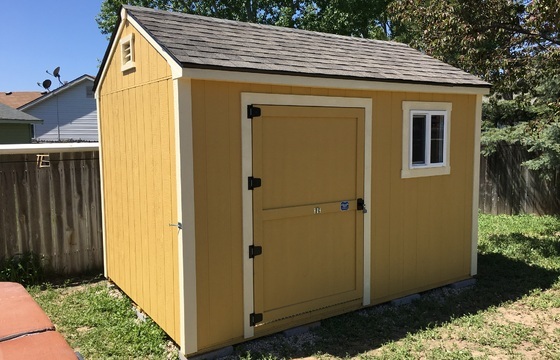 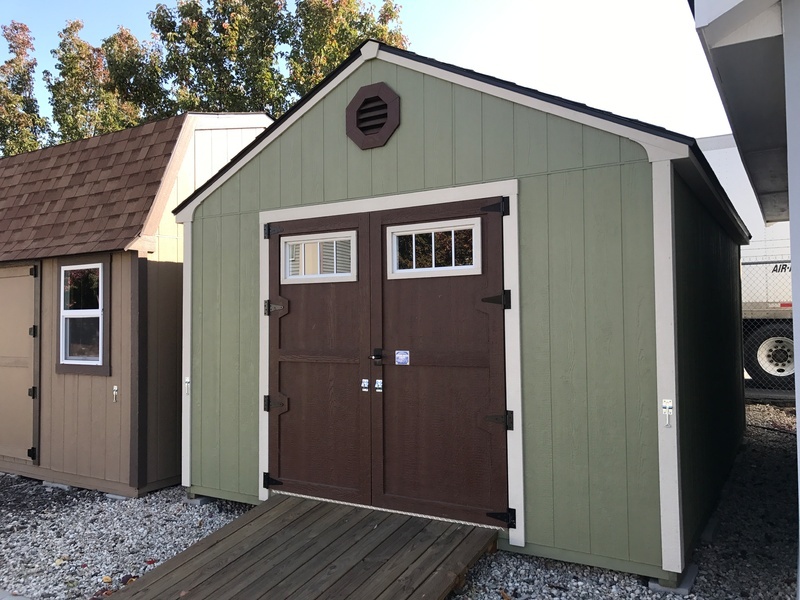 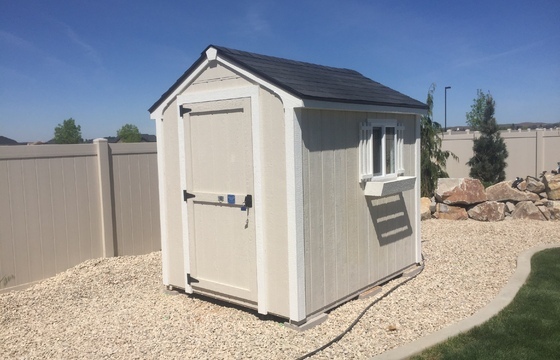 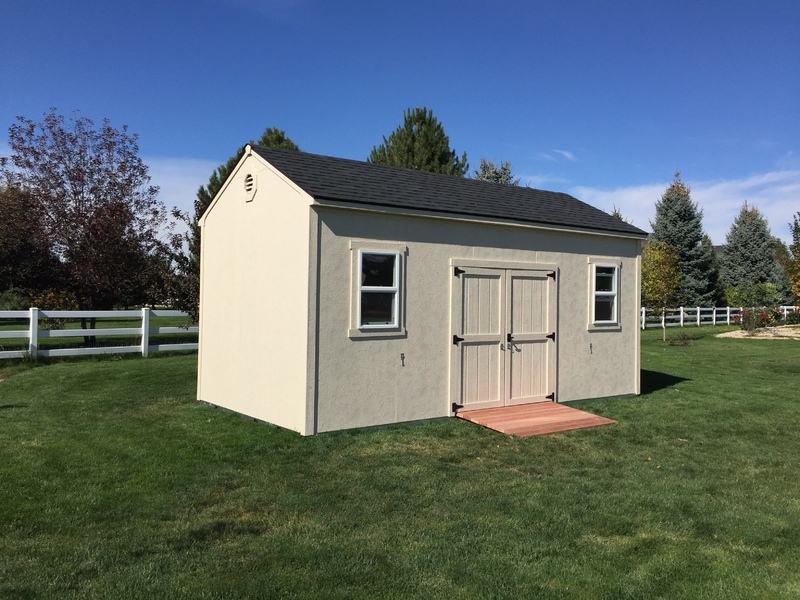 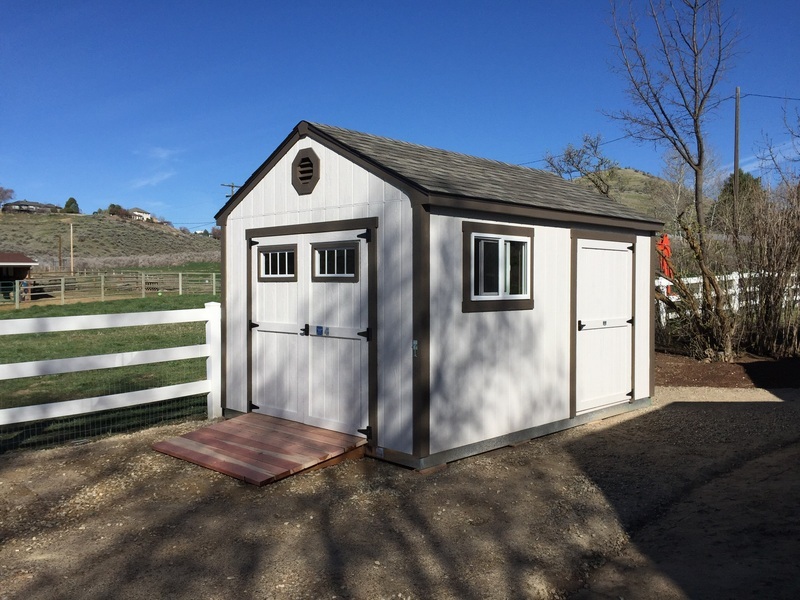 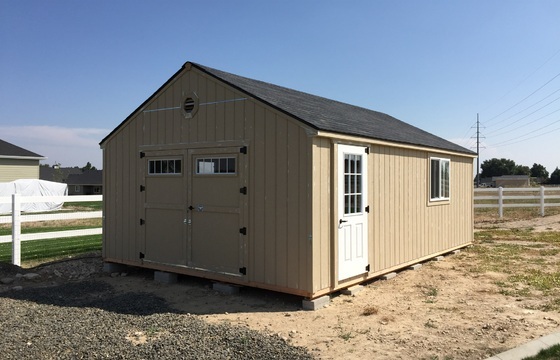 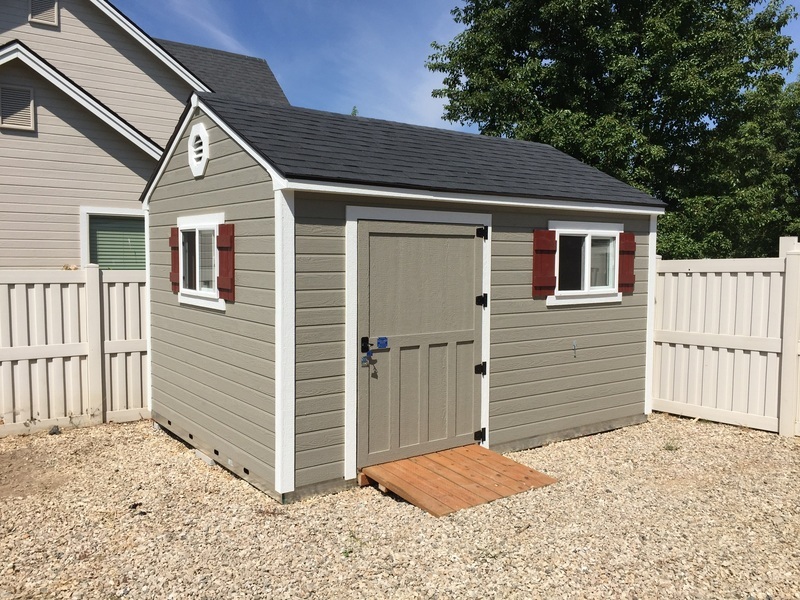 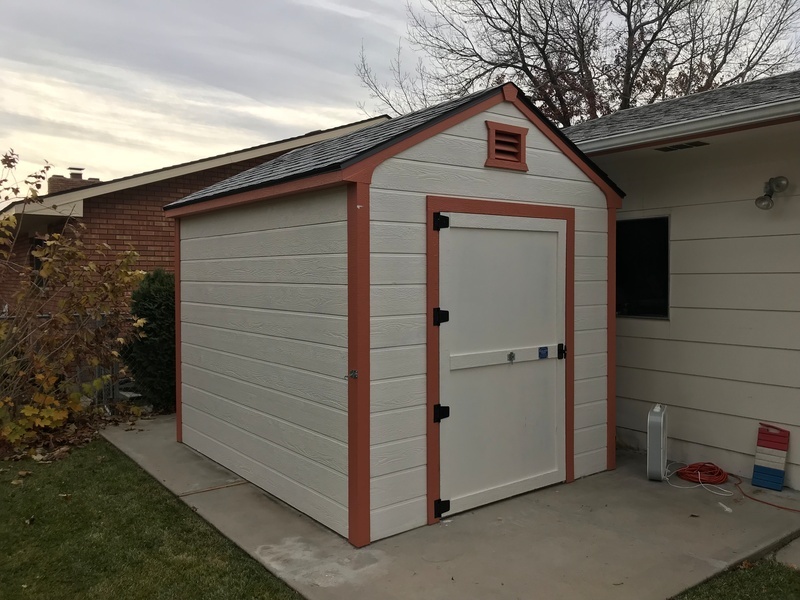 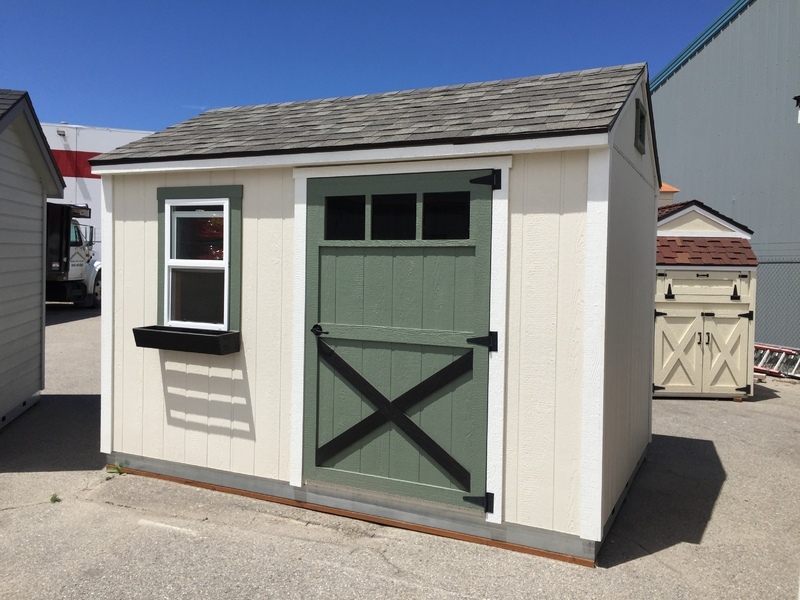 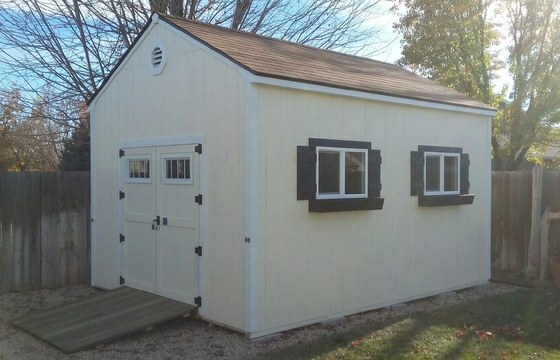 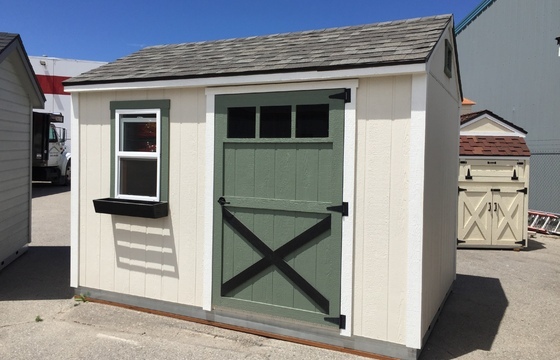 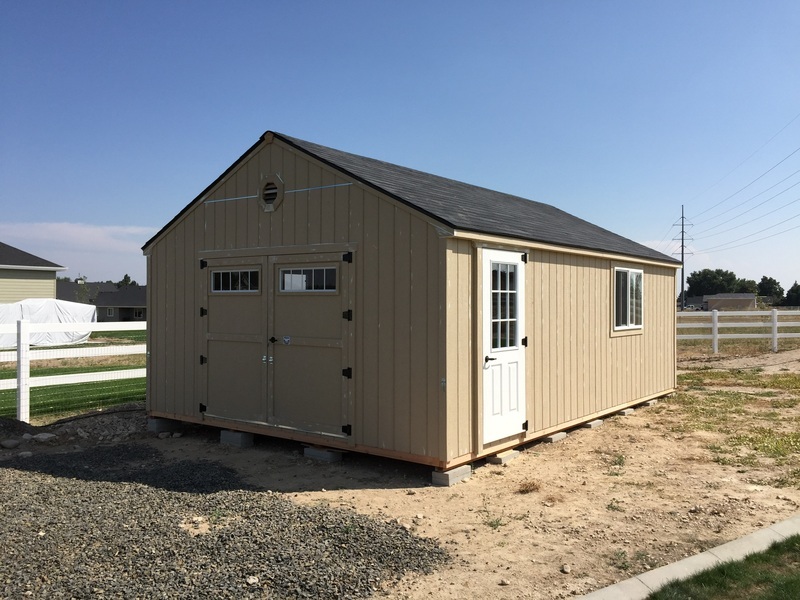 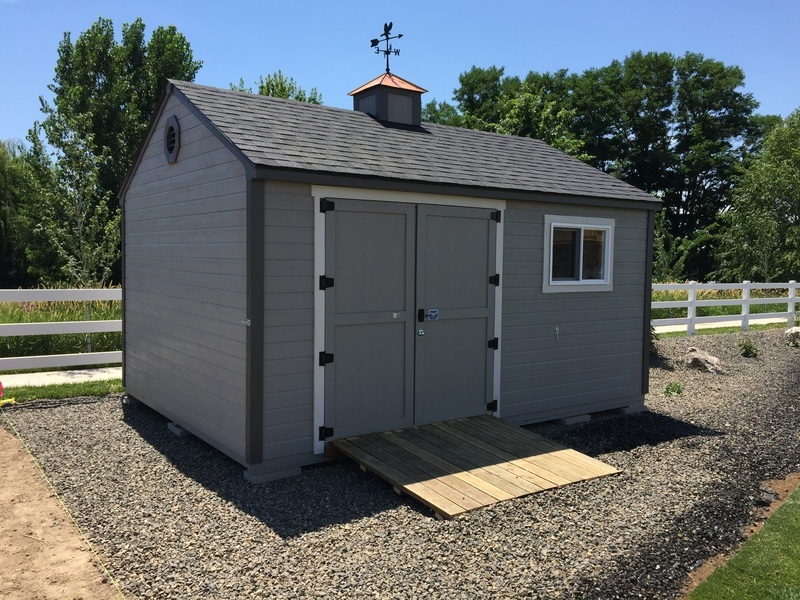 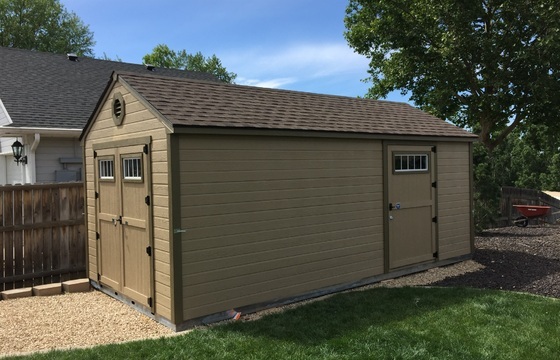 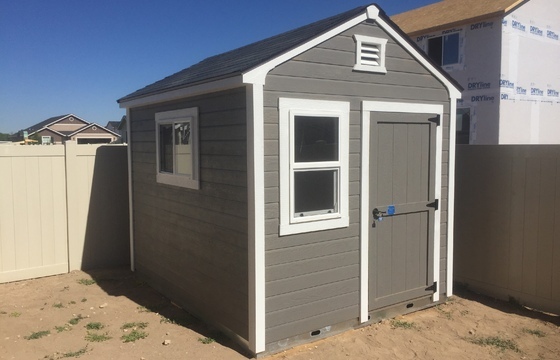 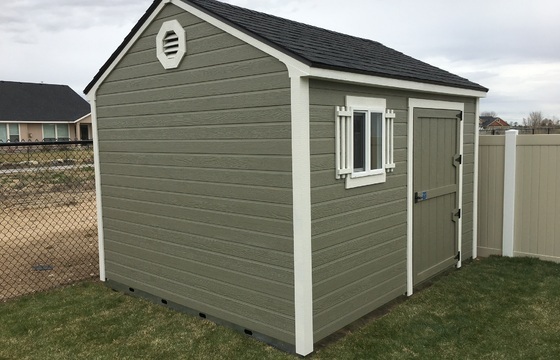 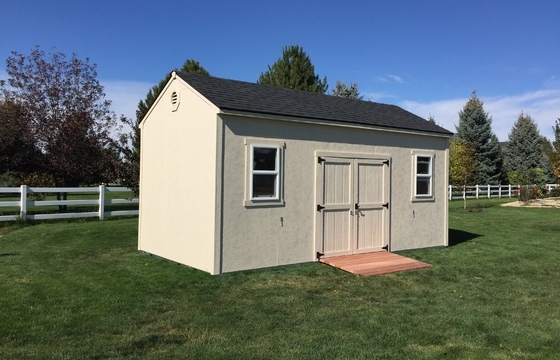 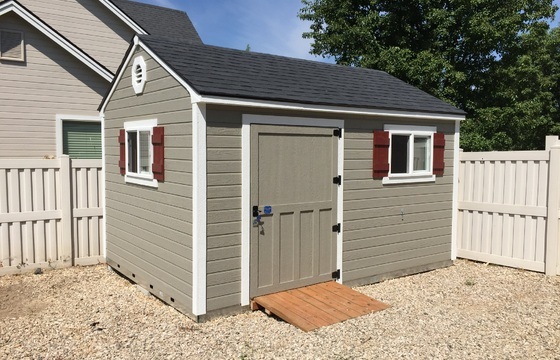 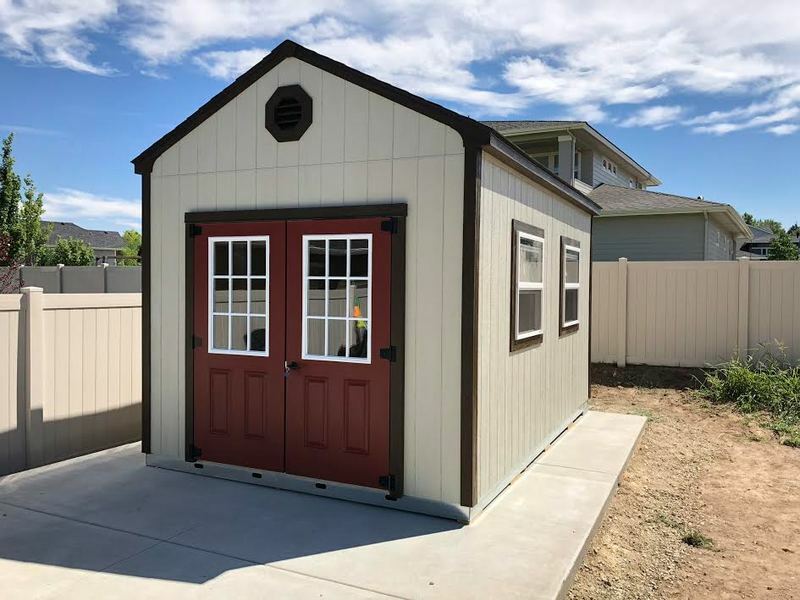 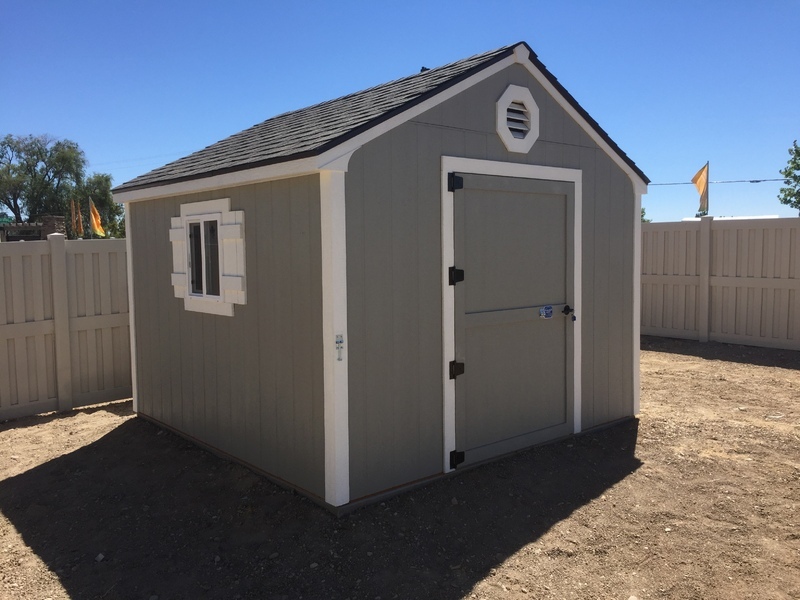 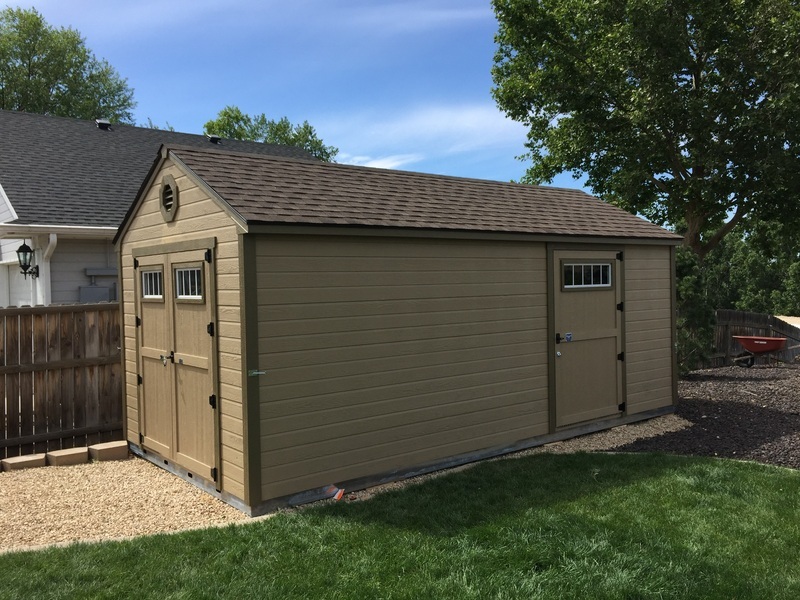 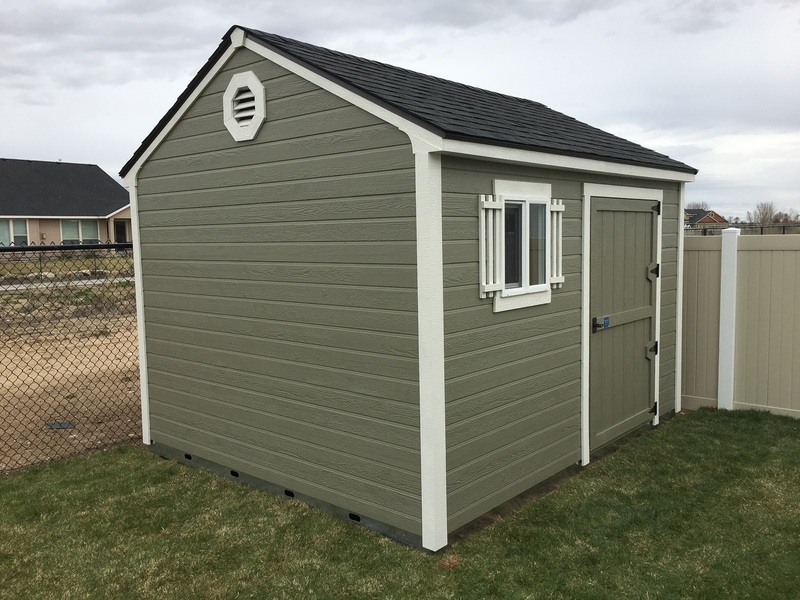 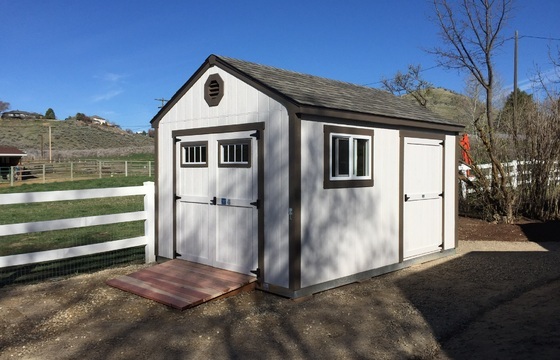 Click on our options & accessories page to view the available accessories you can use to customize your Classic Gable style Stor-Mor shed.